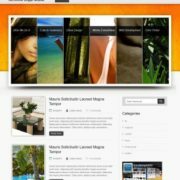 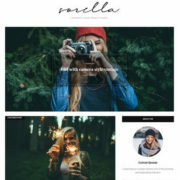 Blogger, Parallax Scrolling, Photography, 2 Columns, Social Bookmark Ready, Page Navigation Menu, Magazine, Email Subscription Widget Ready, 4 Columns Footer, Gray, 1 Right Sidebar, Free Premium, Right Sidebar, 1 Sidebar, Ads Ready, Post Thumbnails, Responsive, Drop down Menu. 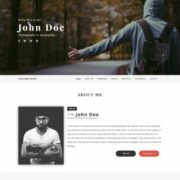 Hello guys is BOLD modern parallax blogger template is back again with some new and awesome features,we have taken our BOLD blogger template to the next level and present you Bold Modern which is new Beautiful, Elegant, Creative parallax blogger template. 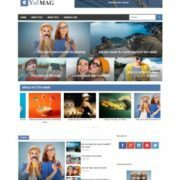 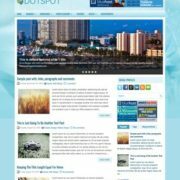 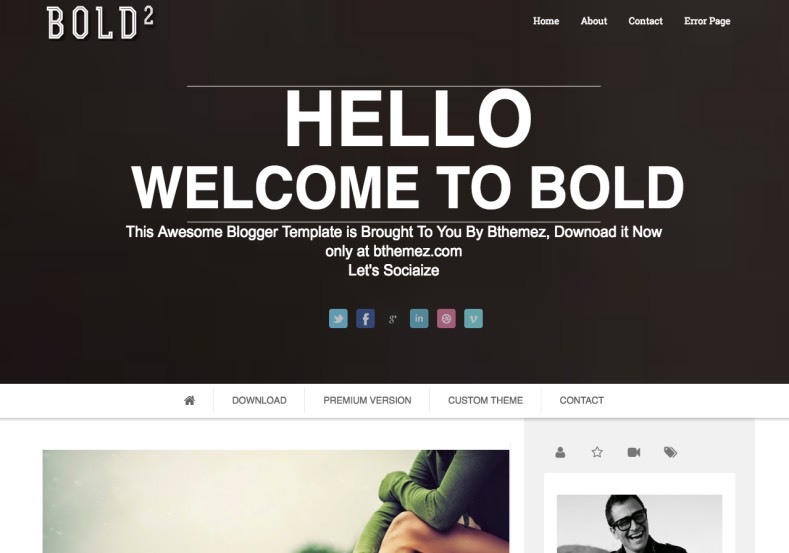 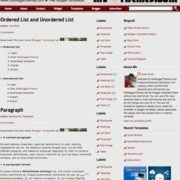 This is the most advanced and featured packed blogger theme by bthemez yet. 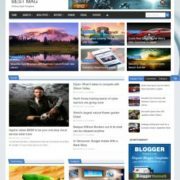 How advanced and what features you say?. 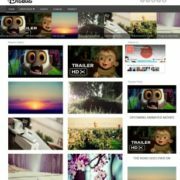 Well first of all it’s a new modern blog layout with parallax feature , comes with lots of animations, tab widgets, SEO Optimized, 4 coloumn footer, ads ready and much more..